We are proud to be featured in Building’s Good Employer Guide again this year. As one of only 34 companies to make it into the guide (of which 13 were architects), we are not only the smallest company to be featured but were also spotlighted for our approach to diversity and recruitment through our work placement programme. 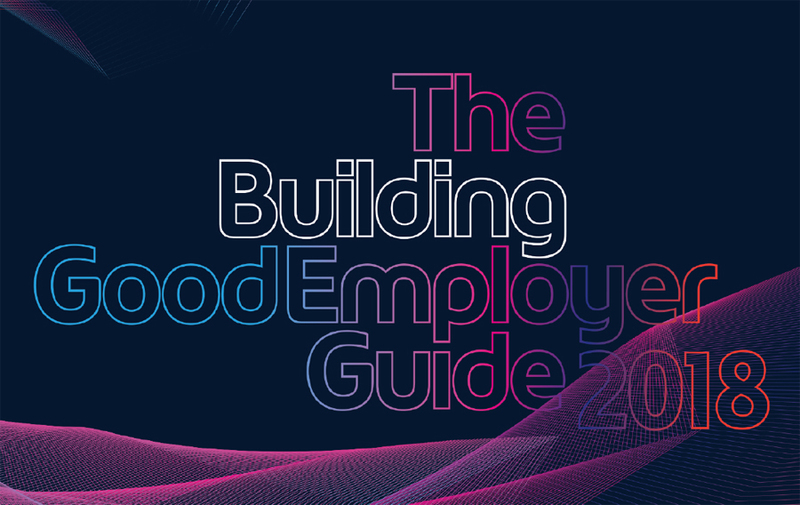 You can find out more about The Building Good Employer Guide here.